Bive is a social business, that facilitates and improves access to fast, high quality, and affordable health care. 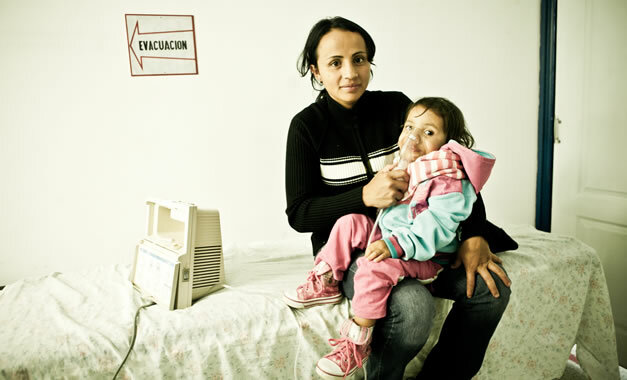 We want to transform the way health services are oriented for low-income and vulnerable populations in Colombia. "we can all enjoy the highest level of health possible, regardless of our income level"
inspired by the business philosophy of the Nobel peace prize Prof. M. Yunus and the experience of the argentinian social entrepreneur Dr. Jorge Gronda through the Ser system (Ahora Humana) Diana Quintero and Jorge García founded Bive in 2012, seeking to develop an alternative to solve the health problem in Colombia from a sustainable approach. Diana and Jorge met at the University through entrepreneurship and leadership groups. Diana, business administrator and passionate about social work, found in social business, how to apply the tools of the business area to the purpose of contributing to a more equitable society, developing social initiatives sustainable economically and over time, to ensure services of the best quality for those who need it most; For his part Jorge, found in Bive, the way to solve the problems confronted by doctors in the health sector ; experienced in his practice as a medical student. In this way, after participating in a health innovation workshop led by Dr. Jorge Gronda, Diana and Jorge proposed him to develop a pilot of his initiative (Fundación Ser - Argentina) in Colombia, and together with Felipe Tibocha, consultant In social business, in 2011 they started a small-scale BIVE model in the municipality of Villamaria Caldas, allying themselves with a local medical center and launched a first prototype "Sistema Bienestar - Welfare System". This experience was raised in a business model, which they presented in an international social business contest "Artemisa" of which they were winners and obtained a first seed capital, which allowed them to grow the pilot and develop a base market study to move from a business idea to a company and consolidate Bive in 2012 with the financial support of the social business investment fund Yunus Social Business Colombia and Ecopetrol. 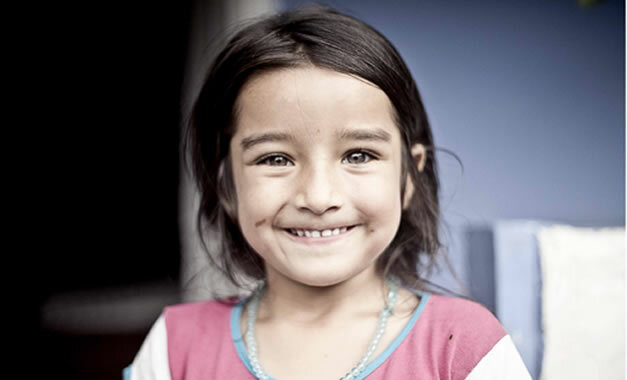 In 2015 they created the Vive con Bienestar Foundation, with the aim of deepening the social impact of BIVE through the development of social projects in health; the first of them was Healthy Smiles through partnership with in the Swiss Philanthropy Fund LGT Impact Ventures. 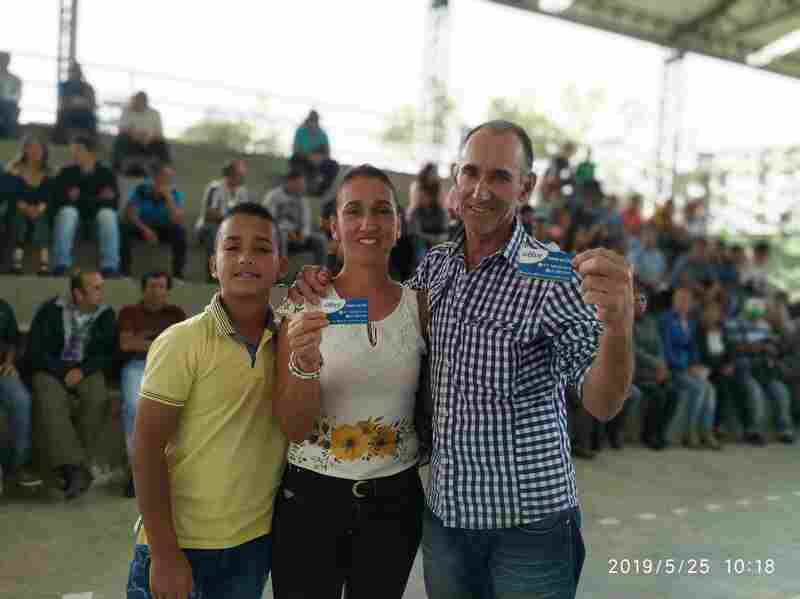 Subsequently, the projects continued to focus on strengthening work with rural communities, thus developing Coffee Smiles and Vision Coffee, which are directed at the coffee grower community of Caldas and Risaralda region. At the present time, coffee growers represent 90% of BIVE users, thanks to alliances with agricultural associations and cooperatives of coffee farmers in the region. During these years of social work, collaborators, volunteers, health providers, allies and support organizations have joined the fundamental purpose of BIVE that "We can all enjoy the highest level of health possible regardless of our income level. "BIVE and its founders appreciate deeply the energy, heart, confidence and effort of all the people who have contributed to the growth of the organization. By 2020, Bive will be positioned at the national level as one of the best alternatives for accessing to health care services in Colombia. Long waiting times - The inefficient administrative processes. The trip to urban centers for the use of health services, since the specialized services are not found in the municipality or in the village of origin. Low quality of care due to the high volume of patients. The above generates the worsening of preventable diseases, disability and even death. Colombians on average take between 2 and 6 months to access a diagnosis of general practitioner or specialist. A high percentage of Colombians can not access specialized medical services due to the high cost they must pay for a particular appointment. The topics wich interpose more protective actions in Colombia are: Medical Treatments, medications, medical appointments and surgeries. 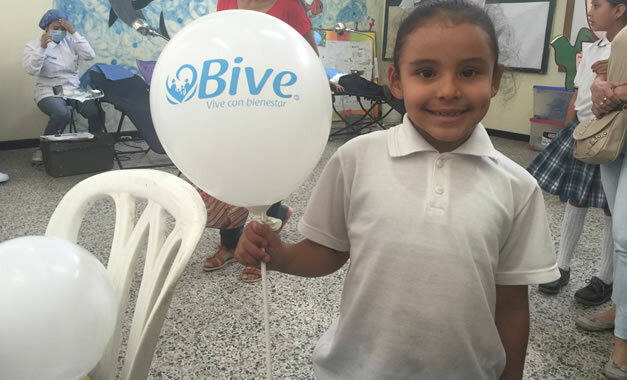 With the purpose that we can all enjoy the highest level of health possible, since 2015, Bive - Fundación Vive con Bienestar- generates solutions to the problem of access to health services in Colombia, through two programs The Bive Plan and Social Projects in Health. Leadership program for Social Entrepreneurs "The Global Good Fund"
Doctor, specialist in high management and student of the Ms. Science Health Policy, Planning and Financing, London School of Hygiene ad Tropical Medicine / London School of Economics, with academic experience and practice in structuring and directing public health projects, companies and health research. Business Administrator, specialist in corporate finance, with experience in national and international cooperation, formulation of social projects and business management. Diana has worked as a volunteer for various organizations that promote the social business philosophy of the Nobel Peace Prize Prof. M. Yunus and as a consultant in the development of sustainable business models for NGOs. Likewise, it has facilitated national and international events in social entrepreneurship and innovation in health. Economist and sociologist, director of operations of Yunus social business Colombia, has more than 10 years of experience in social business and international cooperation. Master in international business and economics, business expert with emphasis on the growth of early stage companies and social impact investment. Economist, more than 15 years of experience in international cooperation and social business.